Privacy is a very important element of everyone’s life. Any kind of breach in privacy can really prove to be a very huge blow to someone’s life or their professional work. Data or privacy breach is the kind of situation in which a person, who can be either known or someone outsider, breaks the company regulations and access the sensitive data or information which he or she should not have access to. Such a data breach can lead to a very negative impact and affect the whole company. A company’s network and the system contain the data of a lot of important things, therefore if any wrong person gets their hand on to it they can misuse it. Consequently, the company will suffer from a bad reputation, the risk of the employees working under them, breach of essential customer information etc. In the 21st century, almost every company and organization have gone digital by installing high-end computers and the internet to carry out different things more easily. However, there are still risks and scope of a hamper of all kinds. Therefore, to safeguard the healthy working of their system companies, have started to take different safety measures which protect their private data and information. Companies invest immensely in different security systems which are becoming more advanced with each passing year. Here are some of the important ways by which companies can safeguard their data and information from internal or external threats who aim to hamper the company’s policies. 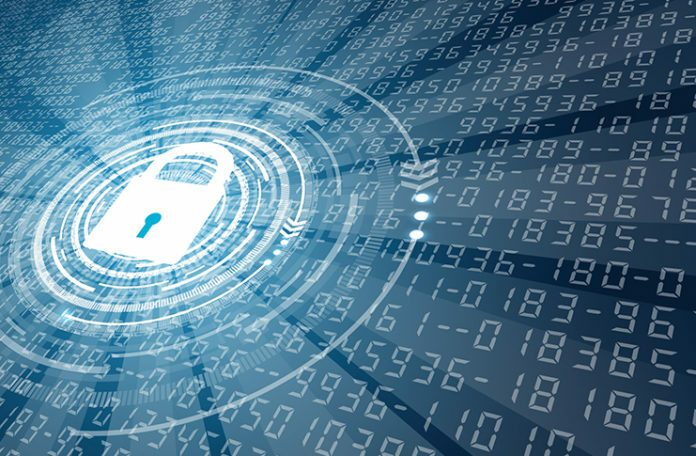 Safeguarding Private Data- the first and foremost thing which needs to be done is to safeguard the most important and private data. Every organization should invest in safety measures which will keep their confidential data with the top safety systems because these are the ones which are mostly targeted. Moreover, no company should reveal any of such data as information about their employees, customers, financial calculations etc. to anyone who does not have the authorization to know them. Such information can be used by people or even your competitors for bringing your reputation down or bring problems to your system. Keep Changing Your Passwords- the systems and accounts of an organization are protected by different passwords. If you want to keep your keep these sensitive accounts safe, it is very essential that you keep rotating your passwords so that you do not rely on a single password forever. If the person gets a hand on this password, then your data and information are absolutely exposed. Therefore, changing your password frequently and setting a strong one by mixing alphabets and numbers which would be difficult to crack, is very essential to make sure that you protect your privacy. Discard All Unencrypted Devices- encryption is a very important step in making your system more secure. All the devices which are used in your company like laptops, desktops, private servers etc. should be encrypted with gold and advanced encryption software. Any unencrypted device can be a gateway to your private data and information. By making sure all the devices are encrypted, you can make sure your that your data is in properly protected. Go For Secure Transfer- whenever you are trying to transfer any confidential data to a different system or handing it over to someone else, make sure you are doing it by secure means. You can use encrypted servers or devices to transfer data. In cases of courier make sure you have security personnel on board and they maintain a strict security code through the whole process of transferring the data. Maintain a Data Loss Protection Plan- a data loss protection plan is like a drill which will help you out in cases of data breach. It will provide with the necessary steps and measures that would help you to recover from the loss. Every company should stress over this point and take an important step to develop such a plan with all the members trained to execute it during such a scenario. Train The Members To Identify Threats- identifying the potential risks is also very important. Your employees and security staff should be trained very well so that they can identify any kind of security threat and do not overlook an important intrusion. You can arrange training programs and workshops so that their knowledge can increase about different types of threats and also train them to handle sensitive data so as not the hamper their confidentiality.